Let us assist you in the design, wording & presentation of the perfect printed piece. We focus on service & individualized attention to ensure complete satisfaction. 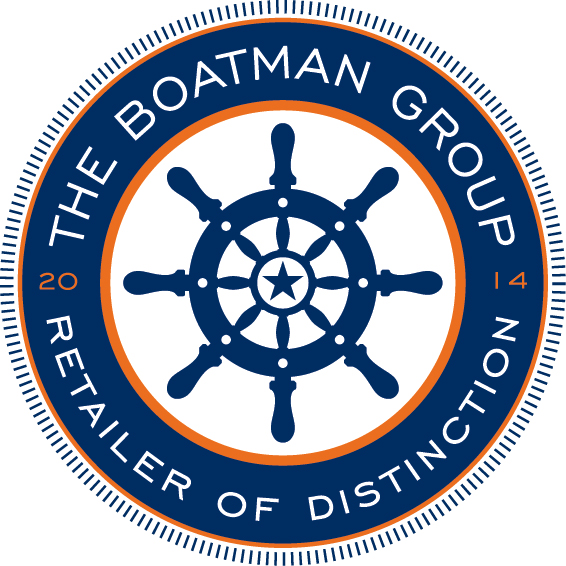 We are happy to offer seasonal promotional pricing through out the year. Be sure to check back often to see the latest offerings. 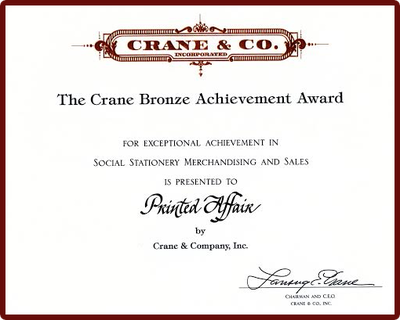 "50 for $99 Crane's Perfectly Personalized" Spring Promotion. Choose from curated choices of thermography printed personalized folded notes or cards from Crane & Co. April 15 - June 17, 2019. 10% off Rytex Party products - choose from personalized beverage napkins, guest towels, coaster and shatterproof cups Promo Code PARTY10. Expires April 30, 2019. 20% Off Cups and Napkins - all non Rytex Brands. 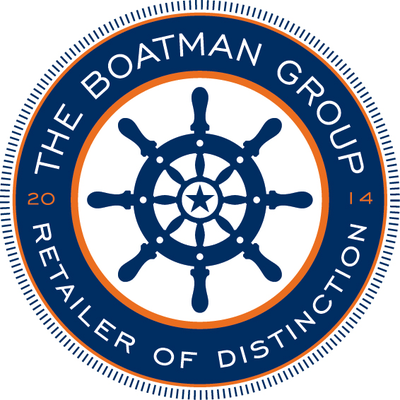 Choose from Boatman Geller or Chatsworth. Promo Code CN20. Expires April 30, 2019.